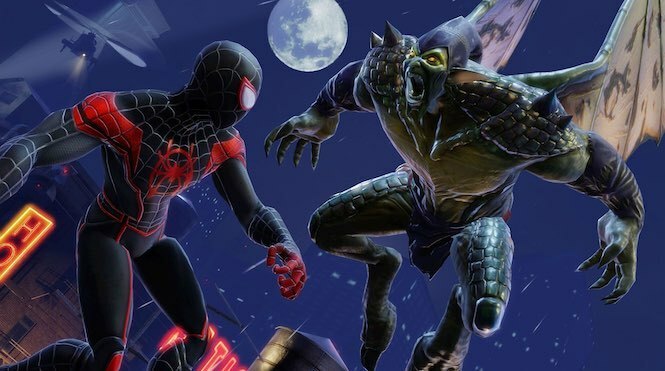 Get ready for the upcoming Miles Morales, Green Goblin, And Carnage from Spider-man: Into The Spider-Verse to Marvel Strike Force! 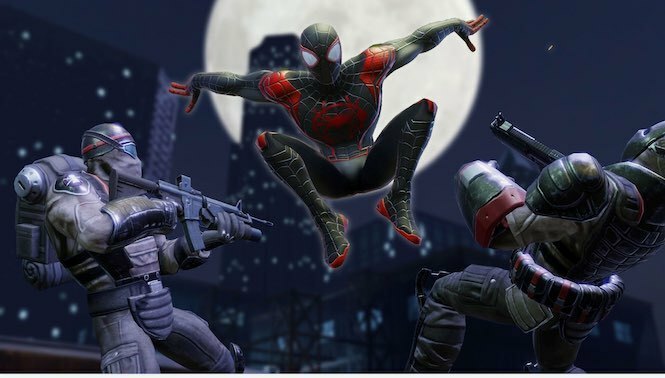 I think you all must have been familiar with this popular Android game, but if you are new in it, then let me give some descriptions. 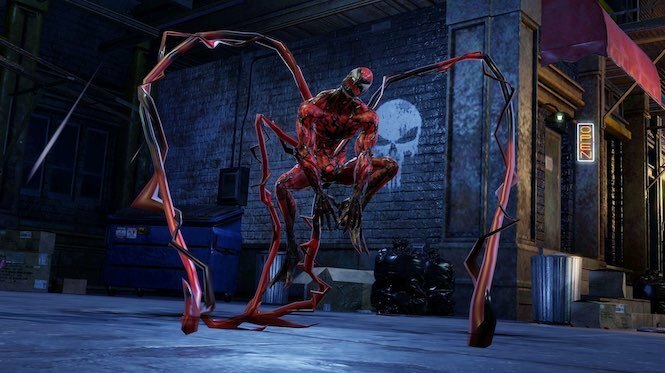 Well, what do you think about that? Quite impressive enough? 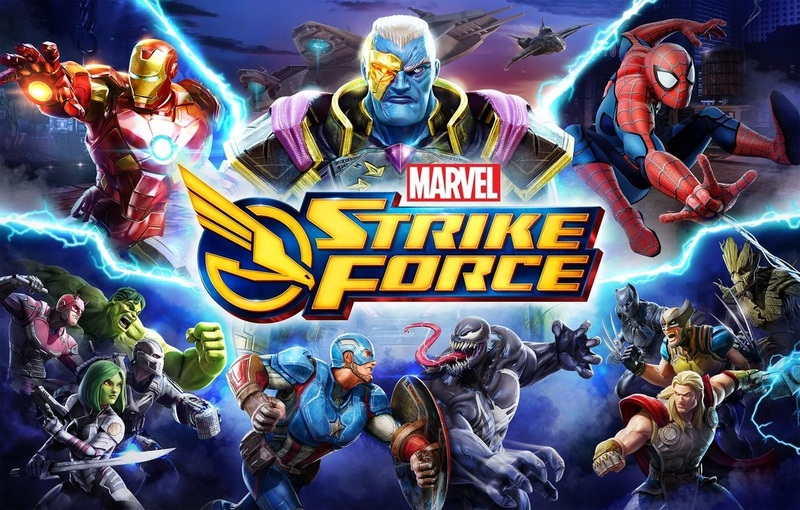 Marvel Strike Force currently available for Android and iOs.